Phoenix, AZ – January 30, 2017 – ABI Multifamily, the Western US's leading multifamily brokerage and advisory services firm, is pleased to announce the $1,200,000 / $100,000 Per Unit sale of the Hardy Apartments, a 12-unit apartment community located in Tempe, Arizona. The property is a single-story apartment community, built of solid block construction and comprised of three separate buildings built in 1982. The property features a mix of (4) 1-bed/1-bath and (8) 2-bed/1-bath units with an average size of 727 square feet. Each unit is individually metered for electricity and features in-unit full size washers and dryers and 7 (of 12) units featuring enclosed patios. "The property is located just minutes from all the major job and development projects occurring in and around the North Tempe Submarket," states Royce Munroe, Vice President at ABI who represented the Seller. "The Buyer," states Ryan Smith, Vice President at ABI who represented the Buyer, "saw a great opportunity to purchase a non-rehabbed project with substantial upside in rents and in an area where there is significant demand." The Buyer was a private investor based in Texas. 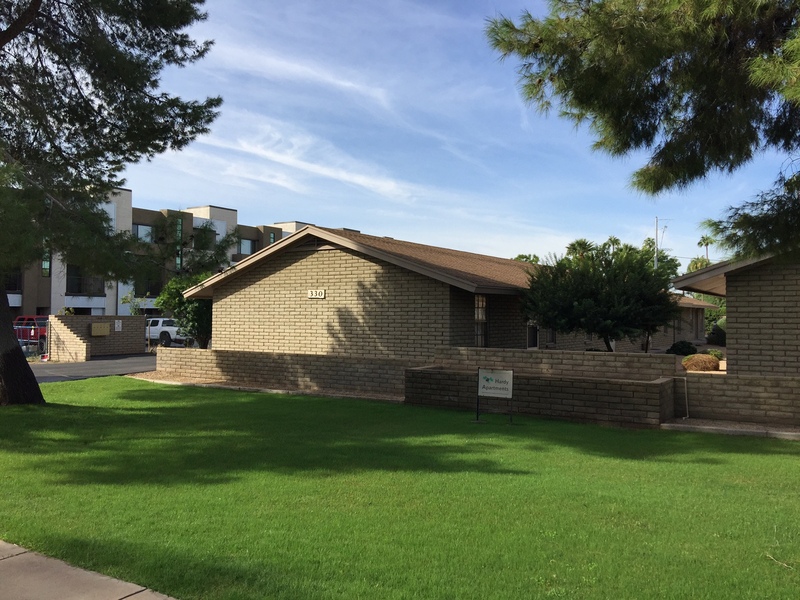 The Phoenix based ABI Multifamily brokerage team of Royce Munroe, Ryan Smith, John Klocek, Patrick Burch and Nathan Bruer represented the Buyer and Seller in this transaction.